It is my incredible misfortune to report on this sad evening that Steve Jobs has resigned. The world-famous Apple CEO has been battling cancer since the beginning of the year. He announced a medical leave in January and, with no signs of any improvement in health, made one final announcement today. I have always said if there ever came a day when I could no longer meet my duties and expectations as Apple’s CEO, I would be the first to let you know. Unfortunately, that day has come. […] I have made some of the best friends of my life at Apple, and I thank you all for the many years of being able to work alongside you. Not all hope is lost though, because he is not quitting Apple entirely. Instead, his new position is Chairman of the Board, where his voice will project a bit softer. Taking his place as CEO is former COO of Apple, Tim Cook. 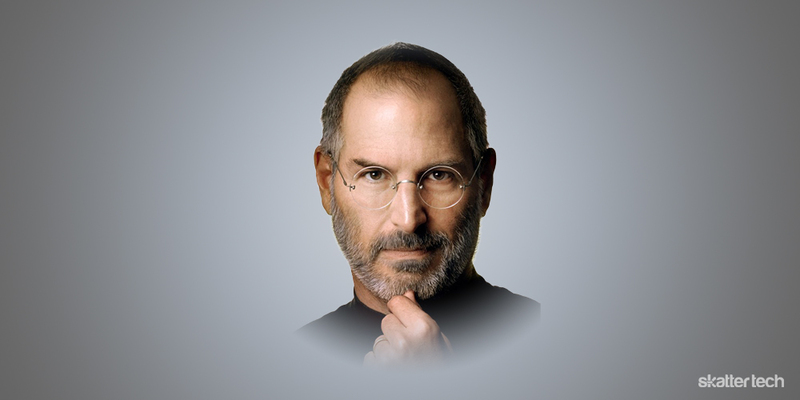 Steve Jobs is the man responsible for the popular gadgets we all know and love that have changed the world. 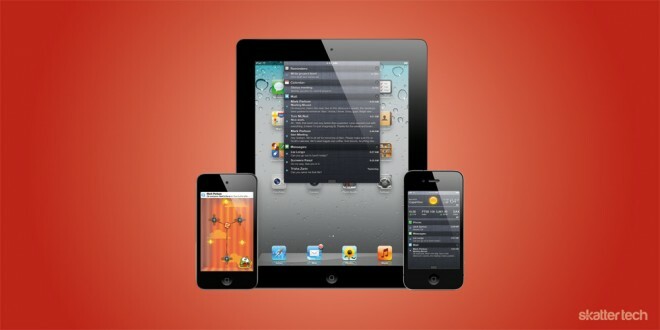 The Mac, iPod, iPhone, and iPad are all thanks to his extraordinary visions. Each of them contributed a great deal to the way we all live and communicate. We have Jobs and the entire team at Apple to praise for countless innovations such as these. With the news of his resignation, expect Apple stock prices to plummet. Since he is the biggest reason for Apple’s success, investors are surely unhappy. They can only hope Tim Cook will continue to lead us into the future as Steve Jobs did for so many years. Bring on the tributes and the official biography, due out in November.